Technic is a platform used for creating and playing modded Minecraft. What is modded Minecraft? It’s playing with a vast variety of different in game changes. This could range from Guns, Cars, ICBM Missiles, New Magical Lands, and much more. There’s literally enough mods available to do almost anything you can think of! Technic also allows you to share your modpack creations with everyone and those people can download your modpack onto the Technic Launcher and play. If you want to download the launcher you can do so here. To download any Tecnic server you can simply locate the modpack you want straight on the launcher by using their search feature or by visiting their website and searching there. I do have a guide available to those needing more clear instructions on how to get a tekkit server download. #3) In the top left search bar type in OhGaming. Tecnic also provides a wiki if you have additional questions you need an answer for. Looking to run a Technic Server of your own? I recommend using Sponge Powered. They’re the best out there for running modded minecraft. You’re also going to need hosting and lots and lots of spare time to make a successful Minecraft server for multiplayer. Are you just looking for a good tekkit server to play on? 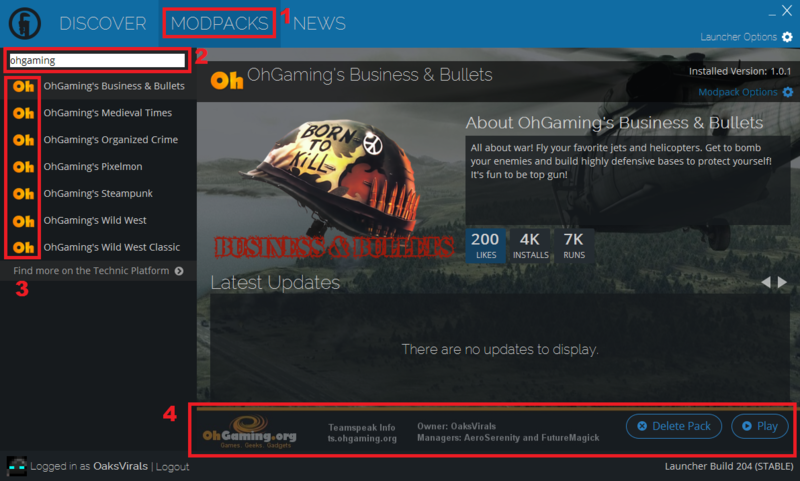 We host several modpacks ourselves here at OhGaming. Out of all our servers your bound to find something you’ll love! However, if you’re looking for something different you may want to check one of the voting sites or straight on tecnic. Technic also offers several modpacks which are “default”. By this I mean created by Technic themselves. Voltz is a modpack full of explosives! It’s main attraction would be ICBM which allows you to launch several different types of missiles out local pigs and far off enemies. 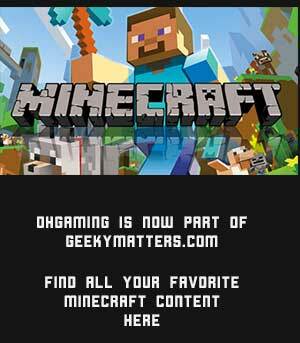 It’s a really fun pack and is also what OhGaming got its start on. If you haven’t tried it before it’s most definitely worth taking a look at. Hexit is a modpack full of adventure. If exploring caves & dungeons with a magical side of things is your style then you’ll like this modpack. Hexit also has some nice custom gear created just for this pack. It’s a very nice change of pace to a lot of the other default packs from Technic. Big Dig is a modpack full of well… everything! This pack has a lot to it and really is a “jack of all trades”, but a master of none. If you like dabbling in a lot of different stuff at once this may be your thing. You’ve got ICBM with Chocobos and many other odd mixtures. Even though there’s a good bit of odd mods mixed together it somehow works out well and is an interesting pack to say the least. 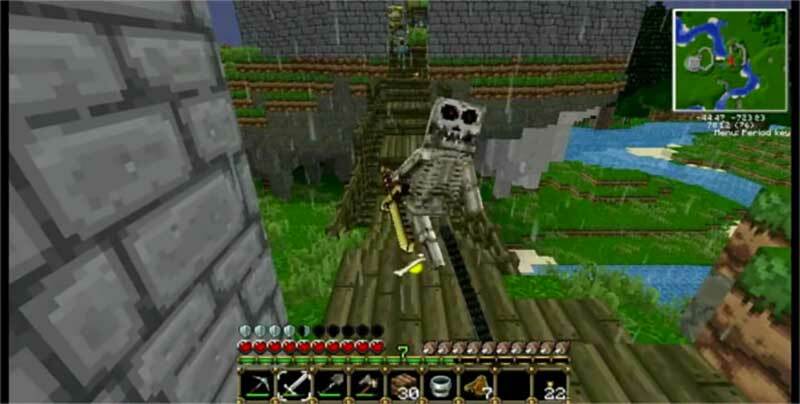 Vanilla Minecraft can really only take you so far… and mods are the answer. With mods it’s like a new game every single modpack you try. I honestly believe that’s why Minecraft has what it takes to last a very very long time. If you haven’t tried modded minecraft yet then it’s time you do so! Don’t forget to try out all the OhGaming modpacks! A much anticipated official Technic modpack is coming! The Hexxit II modpack is being welded as we speak, but we’re unsure of the actual release date. We’re excited at OhGaming for the release of this new official modpack and will be replacing our current pack “Mystical Realms” with Hexxit 2 when it’s released. We typically replace a modpack that isn’t performing well. Sometimes it isn’t a complete replacement. We often update and change things in the current pack before replacing it with something else. However, with a pack like Mystical Realms it’s going to be a better move for the community to go straight into Hexxit II. Hexxit is one of the more popular packs provided by Technic. So, there’s going to be a larger demand for it and with our slowly dropping Mystical Realms it only makes sense. What do we really know about Hexxit II? Well one obvious thing is it’ll be similar to the original Hexxit. It’ll be full of adventure, exploration, and a hint of MMO feel. We do know Hexxit II will have dimensional doors. A mod CanVox is reworking to place into Hexxit II. We know only a few other features going to be available such as one armor set bonus allowing you to run directly up walls! Very cool stuff! First Things First,can i join you’re team? how can i? or how can i join?